I wish I could rate lower than one star. I have had the app since I was 28 weeks and it didn’t really pick anything up, so I waited until I was over 30 weeks for “best results”. I am now 32 weeks and I still get nothing. This app is a scam for people’s money, it should simply be free or be able to refund people considering it doesn’t even work. I paid for this being impatient waiting for my doppler to come in the mail, and it didn’t work at all. 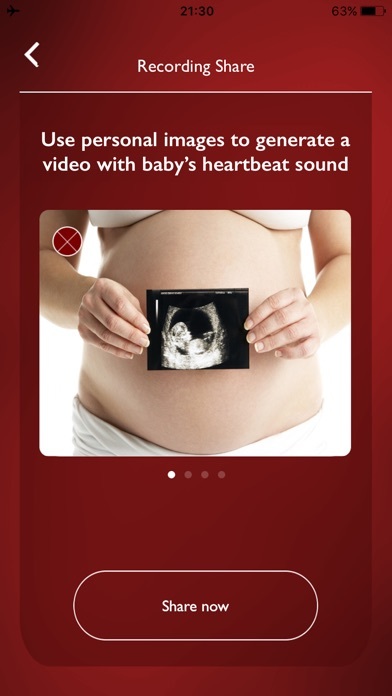 I feel like the free app “tiny beat” works better than this one. Don’t waste your money. 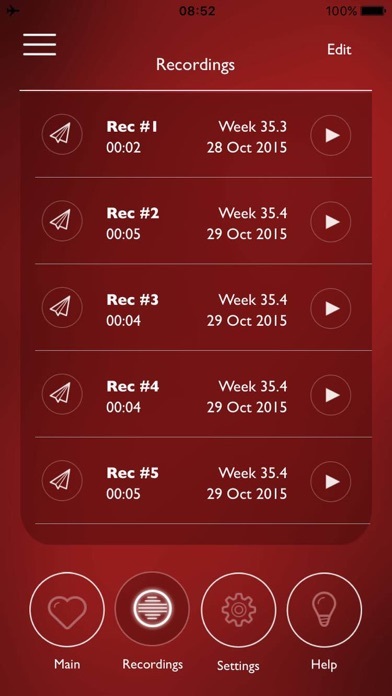 I tried this app once a week starting at 12 weeks until 40 weeks. It never worked once. I’m not a particularly large person either, my bump was all baby. I don’t like this app at all. 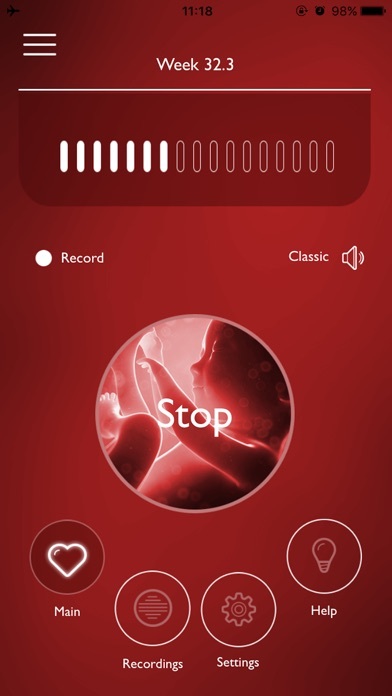 Every time I used the app I can’t NEVER hear my girls heart beat. I want to cancel this payment but it wouldn’t let me. I don’t want this app at all. I don’t have it installed anymore but I’m still getting charge for it. Which it’s not far at all! I see people saying how it works so well for them. I don’t know if they are apart of the development of this app or if they actually had luck with this thing. I’m about to be 39 weeks and giving birth on Monday and still can’t catch the heartbeat. She has been in the same spot for more than 2 months and I see exactly where they pick up her heartbeat it’s almost the exact same location everytime maybe centimeters difference but barely. Good luck with this, but I find it to be utterly useless. 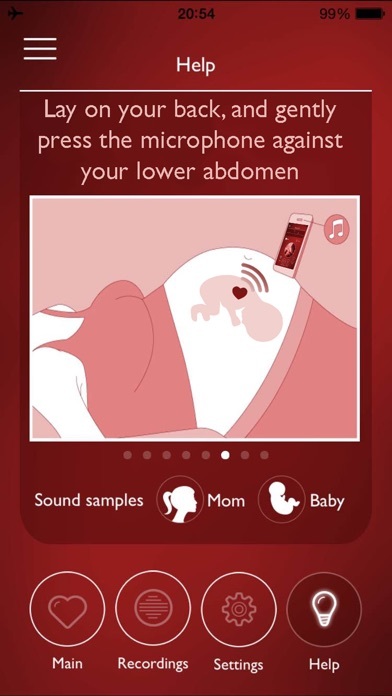 I was excited for this app and i couldn’t find my baby’s heartbeat how do I get a refund ?? ?